This gadget will be initiated when objects like vehicles or people enter into its reaching-out area, then the reaction lighting of sensitivity will do much saving over the energy and ensures the safety at the same time. 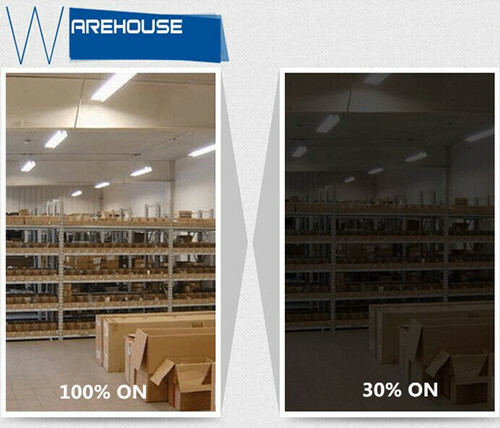 Let's take the typical 1200mm infrared LED tube for example. 1.No autos(people): Based on microwave radar sensor technology of sending the signal to LED motion sensor LED tube, each response or signal will be undergoing with the intelligent control. 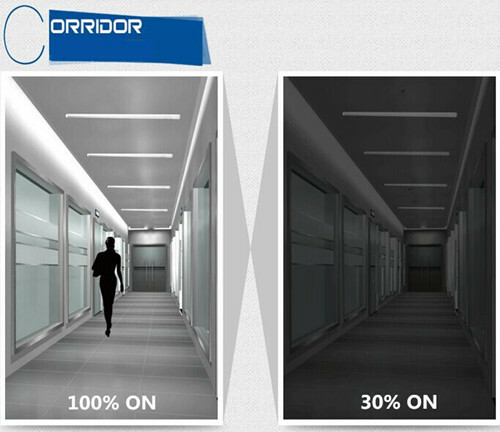 glimmering at only 4~6W power consumption if sleep mode has been launched, the most saving of energy could be up to 90%. 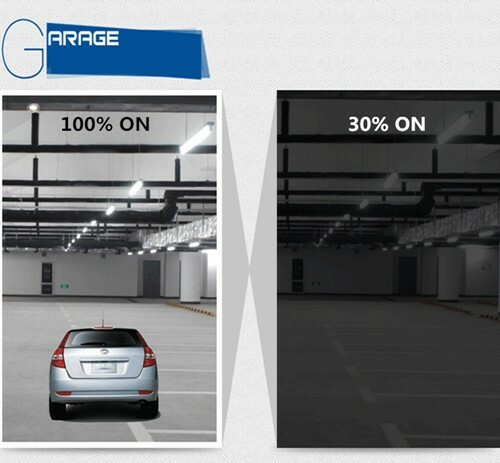 2.Ignite-on: Under this style's launching, either people's walking-by or driving cars in, both of them will trigger the sensor, and so the power will increase to 18W, working efficiently of the motion sensor will give a bright look. 3.After leaving-away: It will go back to sleep mode within 30s until the next switch of full lighting is re-working for you, maybe.